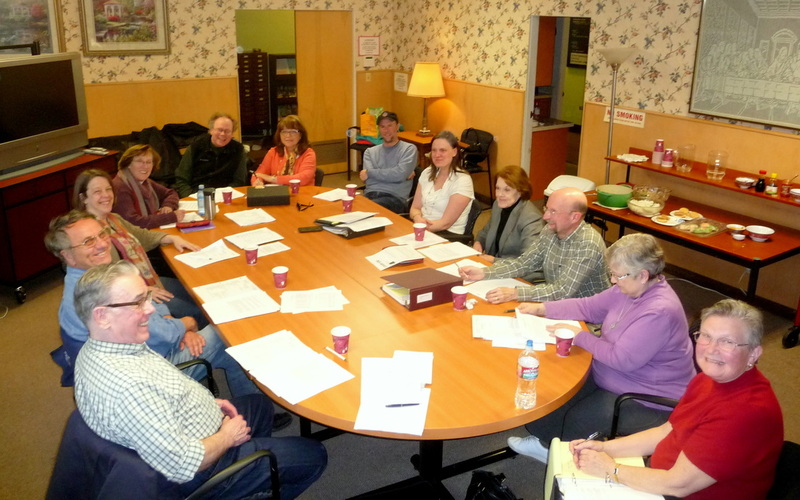 The First Immanuel Church Council prov﻿ides leadership & vision. 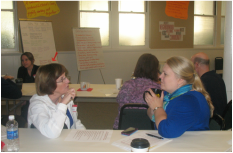 Members are represented on each of our congregational committees (listed below) and give of their time and talent to serve the best interests of our church & greater community. The Executive Committee is comprised of our church officers who set the direction for our council meetings and oversee personnel functions.